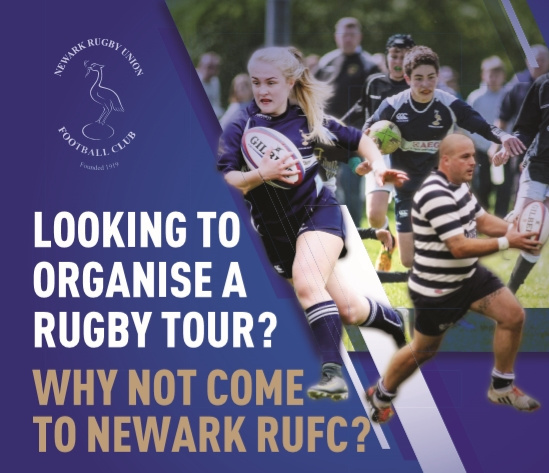 If your team is looking for a tour fixture then why not visit Newark RUFC. We have excellent catering facilities and we also have local contacts who may be able to help sides requiring further information about the local area. Contact post@newarkrugby.com to start the ball rolling! !